We're looking for a Director of Executive Communications to manage strategic communications for Aways co-founders. Youll work directly with the co-founders of the brand, Steph Korey & Jen Rubio, on all communications, content, & messaging to further expand their personal profiles in a way that drives the business forward. This is a crucial role in translating our founders passion, personalities, & points of view into a cohesive & compelling messaging strategy as our brands audience continues to expand to millions of travelers around the worldand as our team grows to hundreds of talented people looking to transform travel. You will report directly to the Senior Director of Communications & Social Impact & work from our headquarters in Soho, NYC. As a company that values inclusion, Away seeks individuals of all backgrounds & experiences to apply for this position. Work closely with our PR & Internal Communications teams, as well as various external agencies, to translate whats top of mind for our founders (individually & separately) into a thoughtful comms strategy. Ideate & pitch stories & content that communicate the founders points of view as travelers, entrepreneurs, influencers, & business leaders, developing creative strategies & narratives to communicate our vision & plans to a global audience. Further position the Away founders as thought leaders by securing an ongoing cadence of (internal & external) speaking engagements, media interviews (digital / print, TV, radio, & podcast), branded partnership content, & other communications tactics. Develop a framework for vetting inbound media & partnership opportunities for the founders. Create & execute a social media & original content strategy to leverage the founders platforms across Instagram, Twitter, LinkedIn, & Medium. Oversee all (internal & external) appearances for the co-founders from guiding logistics to crafting clear, well-researched talking points, to facilitating briefings to ensure executives are thoroughly prepared executives for both press opportunities & other public speaking engagements. 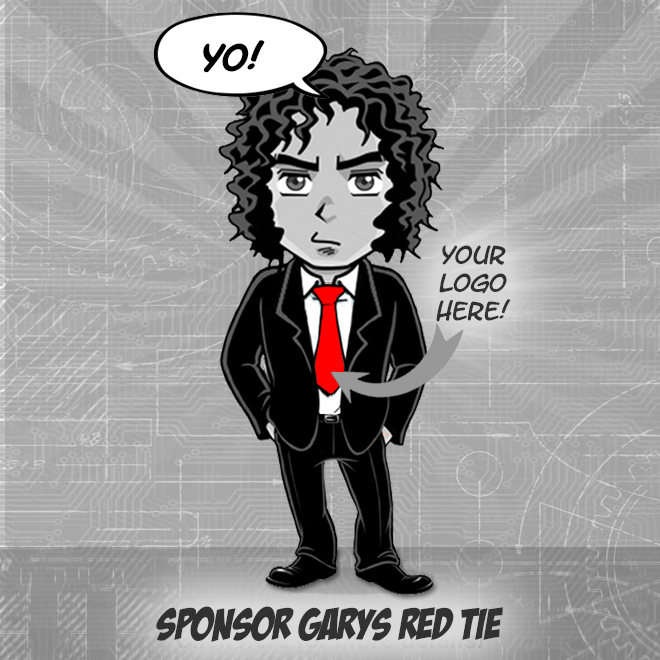 Accompany the founders at conferences, events, & appearances as necessary. On occasion, train & prepare additional company C-Suite spokespeople for public speaking engagements, media interviews, & other opportunities as well as manage materials that support this work. You have at least 8 years of experience at a public relations agency, as a senior member of a public individuals communications team, or experience as a journalist at a media publication. You have demonstrated experience developing brand platforms & narratives for senior leaders, & turning these narratives into effective media coverage. You know your audience. Whether youre speaking to CNBC about our company growth or to Vogue about style that travels well, you know how to translate the voice of the brand & the founders into something people will listen to. Youre creative & business-minded & know how to talk to both sides of the table. Sometimes at the same time. You are a big picture thinker with attention to detail. Youll have a clear line of sight into everything going on in the organization & can put that into a framework of founder communications. Youre aware of the latest trends in media & culture & have a wide network of media & brand contacts in both domestic & international markets. You have excellent writing & visual presentation skills. Your writing skills must be impeccable & you must be a clear, concise communicator, with samples to share. Ability to confidently interact with senior leadership & provide timely feedback & advice. Experience managing several projects & competing priorities in a fast-paced environment. Maintaining positivity & poise in even the most stressful situations. Ability to work with international teams & quickly understand & account for cultural differences. Hard working with a "no task is too small" attitude. Enjoy working in a fast-paced & ever-changing environment. We travel. We encourage you to take time to recharge outside of the office. Youll have generous PTO to explore new places & access to Away products to ensure your travels are seamless. And once youre here for three years, youll earn a sabbatical & a bonus to take a well-deserved trip. Were not just employees. Were people. We offer insurance coverage (health, vision, & dental), tax savings plans for retirement, dependent care, commuter benefits, monthly reimbursements to incentivize you to work out, generous & inclusive parental leave, & a kitchen stocked with organic snacks & coffee. Well invest in your career. Our companys growing quickly, & well give you the opportunity to do the same. Youll have access to a number of professional development opportunities so that you can keep up with the companys evolving needs. Were creating an environment where everyone can thrive. Our customers are global & diverse, so were building a team that is, too. Through initiatives like our employee resource groups, our new office in downtown Manhattan, & more, were building the cultural foundation that gives people the emotional & physical space to bring their best selves to work. We offer competitive compensation packages. We deeply value the talent our team brings to the table, & believe that fair & equitable total compensation packages are part of our commitment to everyone who works here. And so much more! You can bring your dog to work. Well give you money every month to grab coffee with coworkers. We have weekly team breakfasts & regular happy hours. We organize ways to give back to our local communities. 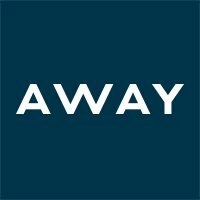 Away (www.awaytravel.com) is a global lifestyle brand creating thoughtful products designed to make travel more seamless. Since our launch in February 2016, we have sold more than a million travel products, grown from a team of four to over 250, expanded shipping to almost 40 countries, opened seven stores across two countries, & launched several new products & experiences that are inspiring more people to travel the world. And we know thats just the beginning! We have been named one of Fast Companys Worlds Most Innovative Companies for the second consecutive year, one of TIMEs 50 Most Genius Companies, one of LinkedIns Top Startups, & a Forbes Next Billion Dollar Start-Up. Were building the #1 travel brand in the world -- come join us on this incredible adventure!